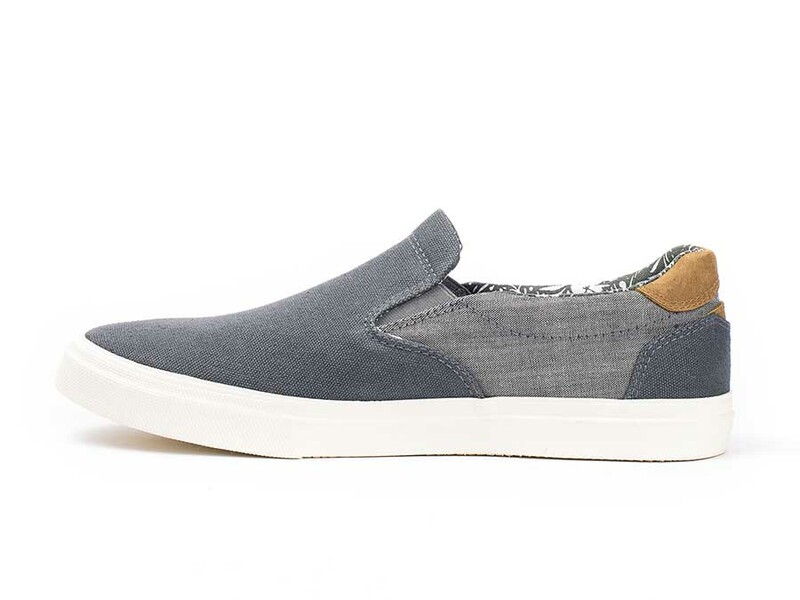 The Baldwin is a classic casual slip-on with a sense of sophistication. 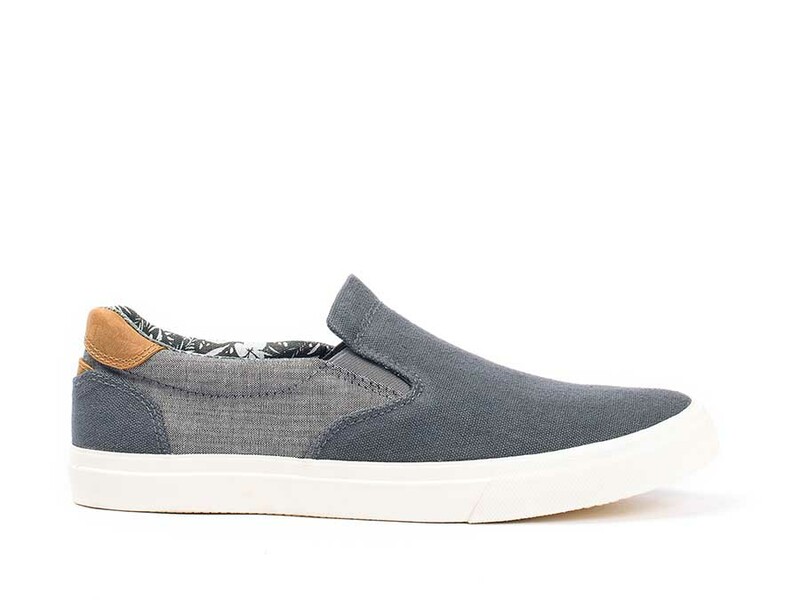 The two-tone canvas upper features a leather heel accent and printed floral lining for added flair. 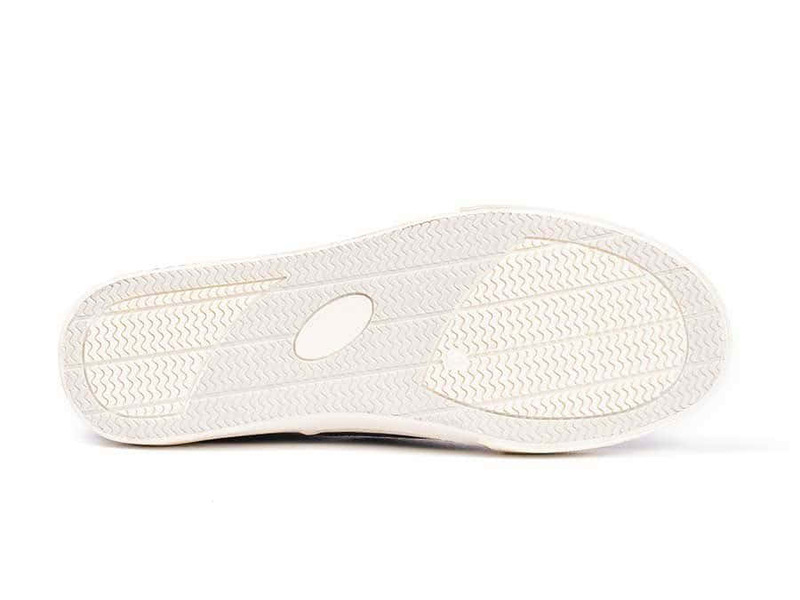 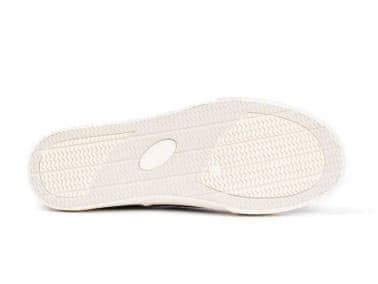 The design is finished with a flexible rubber outsole and a memory foam sock for exceptional comfort. Comments: So there i was in a thrift store with my old navy slip ons and these things were old and just broke so i see these really nice slip-ons on the shelve and they said crevo in them i never heard of them put I put them on and fell in love. 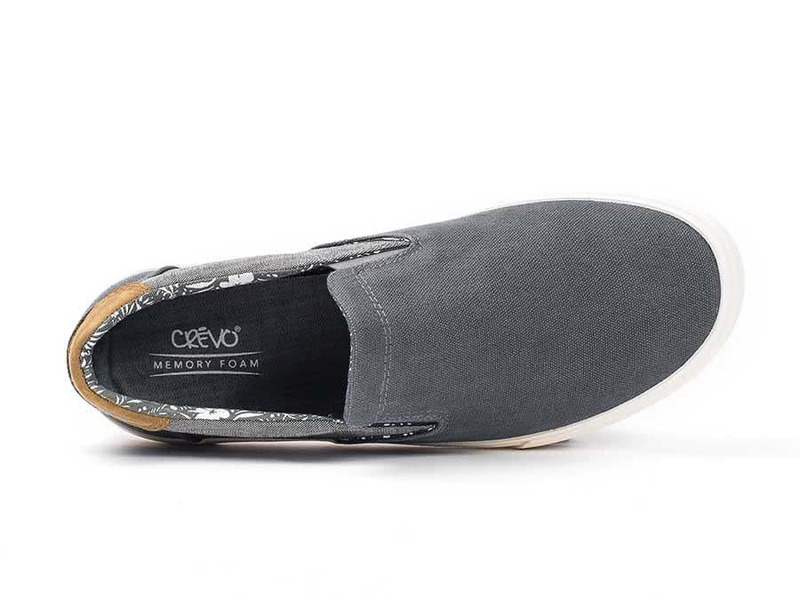 I'm definitely buying more Crevo products amazing quality and amazing comfort.